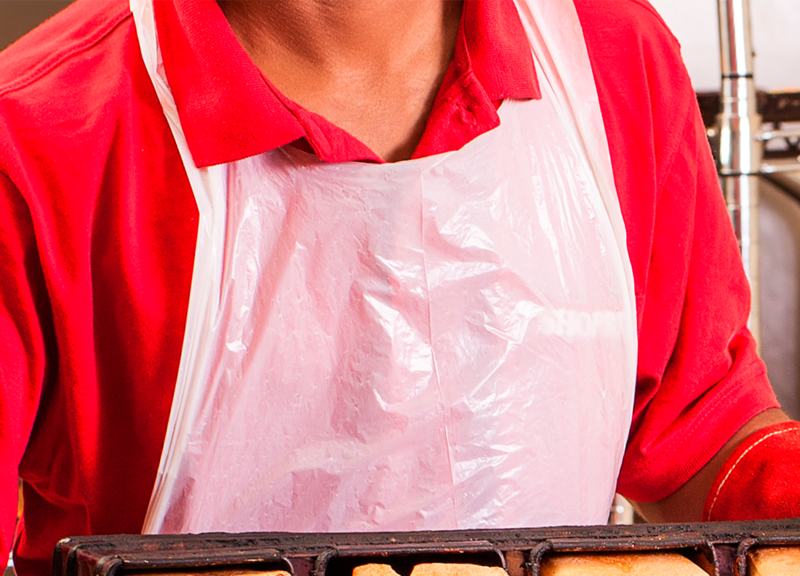 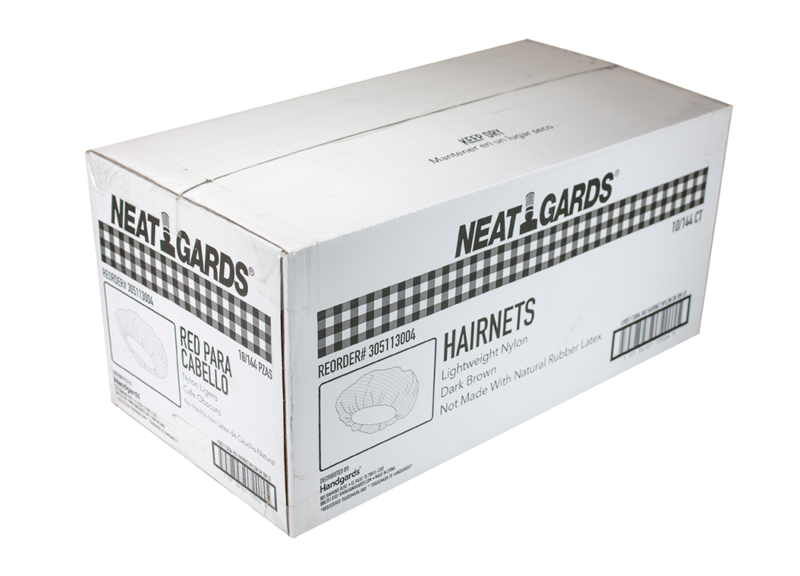 Disposable Hairnets are individually wrapped in paper to avoid tangling. 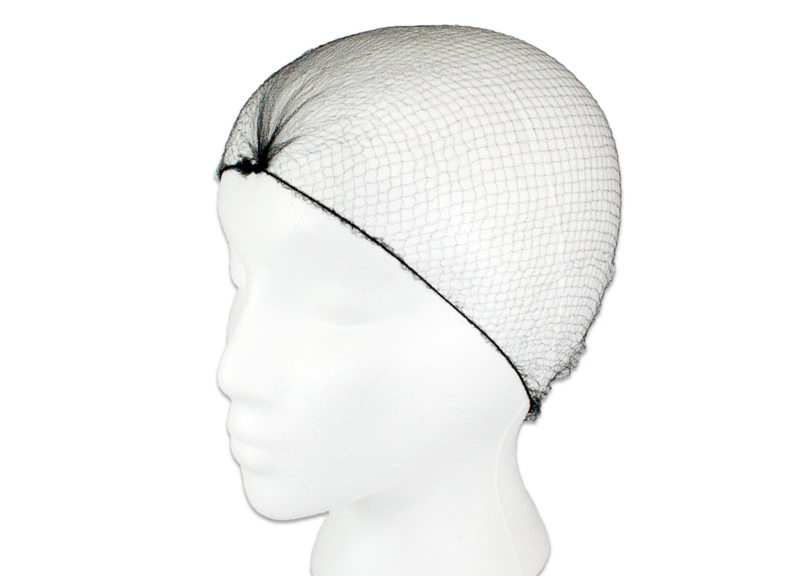 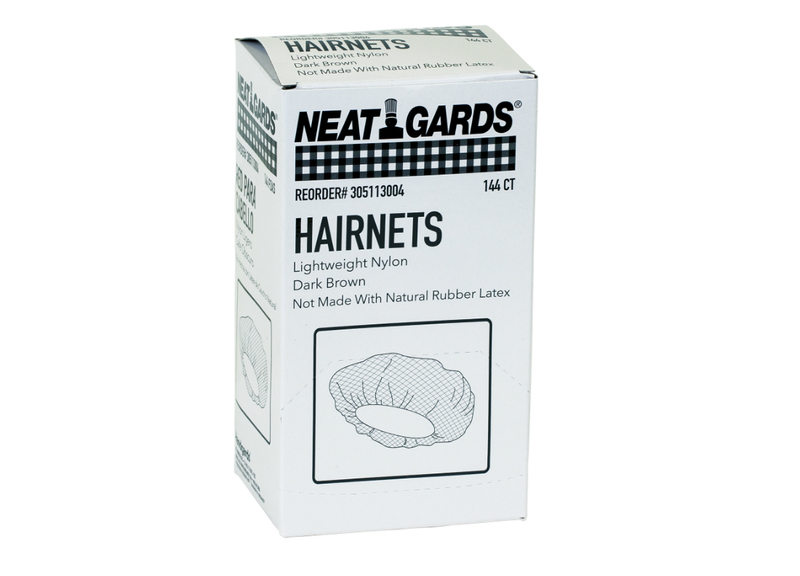 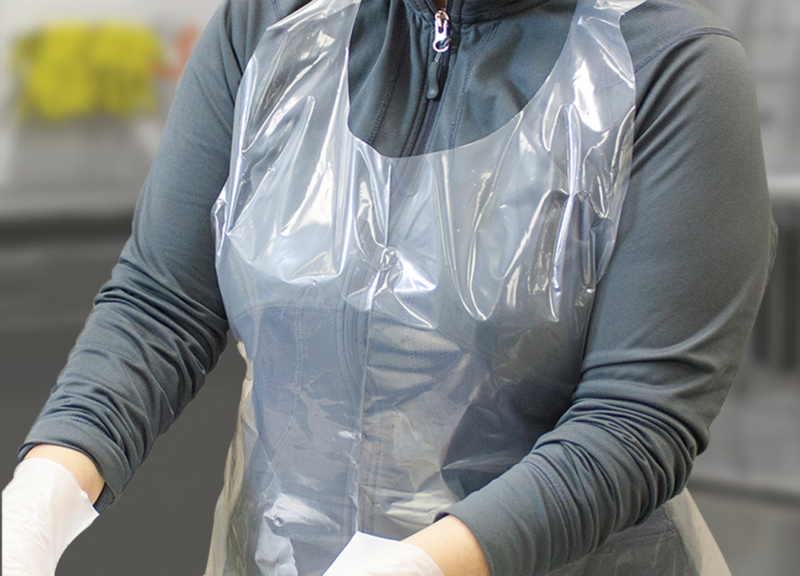 Lightweight hairnets are available in dark brown or black, 24" in size, made of nylon netting and completely latex free. 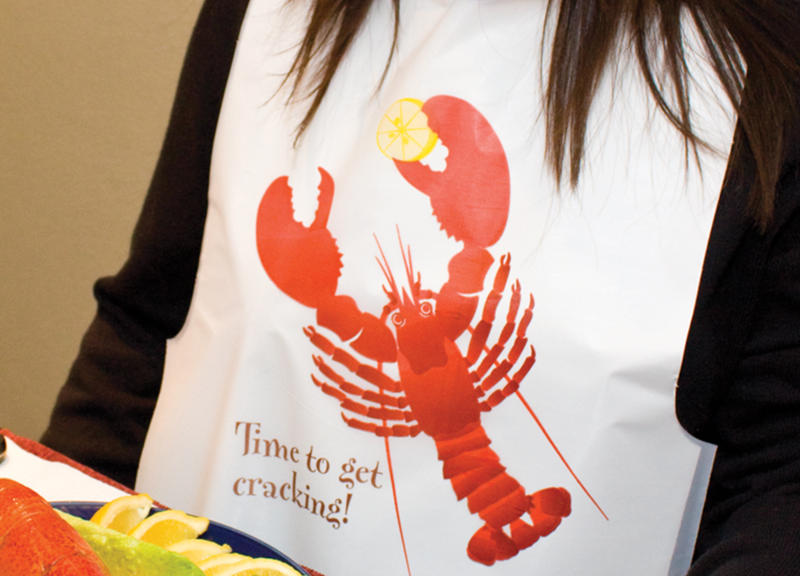 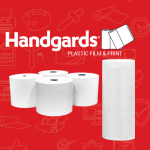 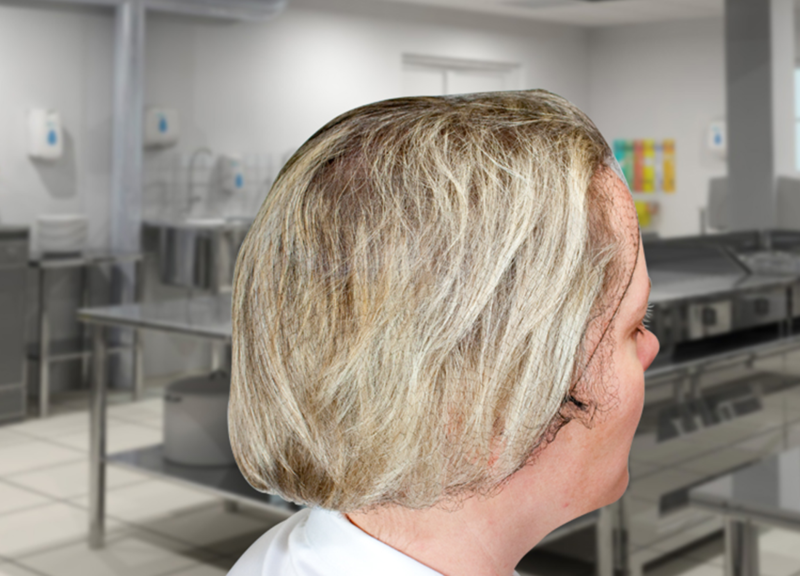 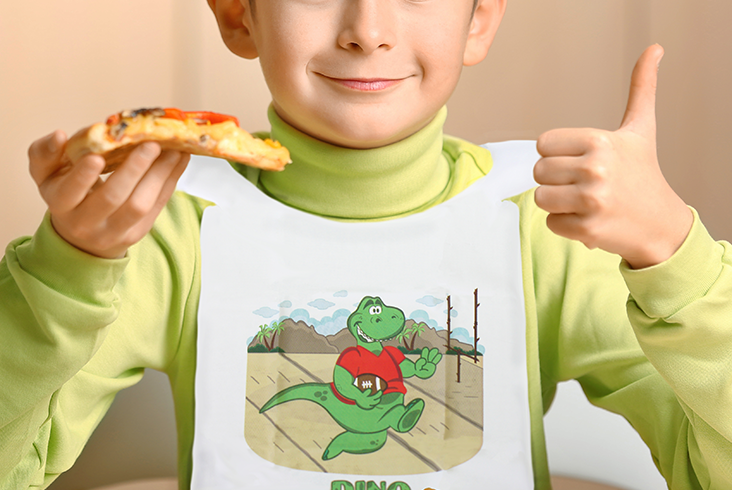 Ideal for any foodservice employee to avoid unsanitary hair contamination.